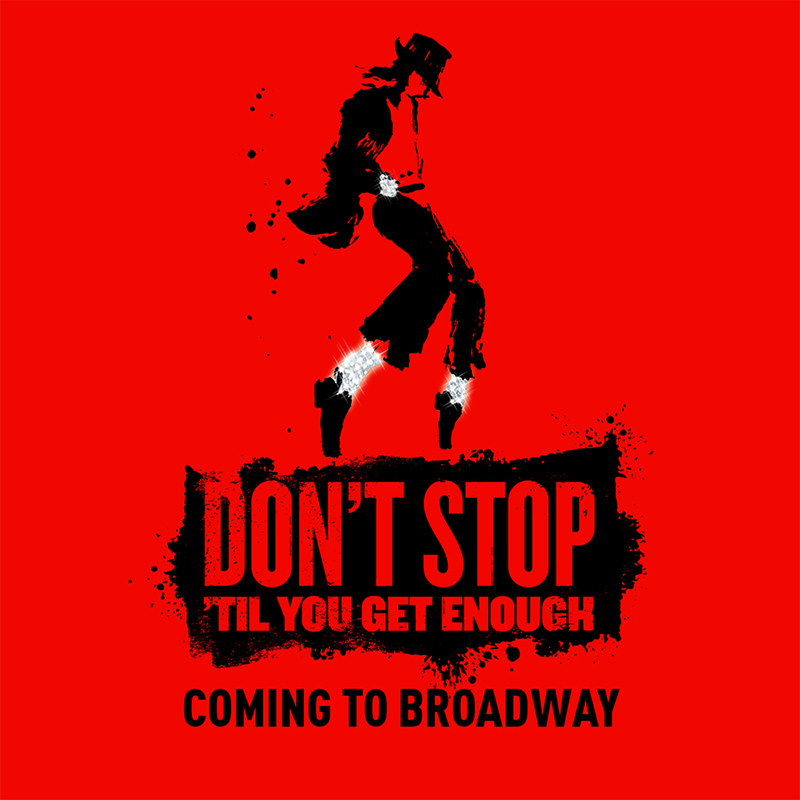 DON’T STOP ‘TIL YOU GET ENOUGH is the new musical that celebrates the artistry of Michael Jackson, featuring a book by two-time Pulitzer Prize winner Lynn Nottage (Sweat, Ruined) and directed and choreographed by Tony Award® winner Christopher Wheeldon (An American in Paris). The show takes audiences behind the scenes as Michael prepares for the 1992 Dangerous Tour, providing an in-depth look at his process. As Michael and his collaborators rehearse their epic setlist, we are transported to pivotal creative moments from his career.